The Neko is an elegant wrap conversion full buckle carrier. 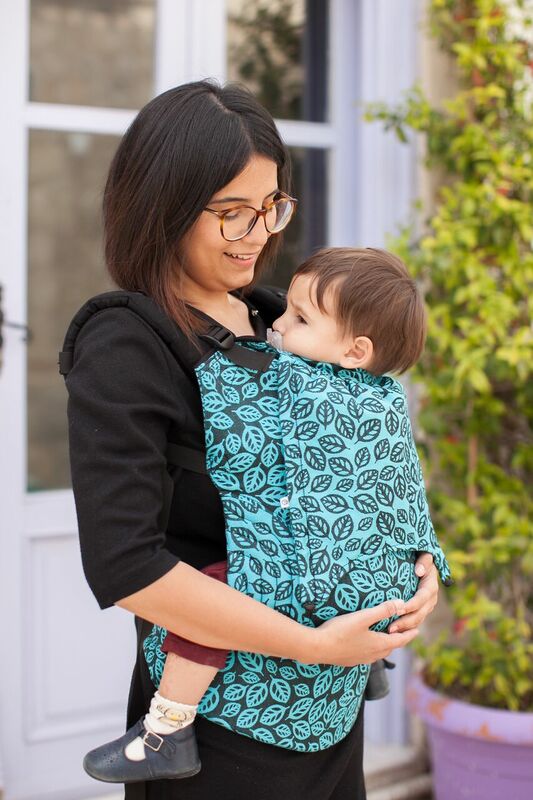 The panel is made of soft and stylish woven wrap sling material and shoulderstraps and waistbelt are comfortably padded for extra comfort. Suitable for children from 7kg-15kg.